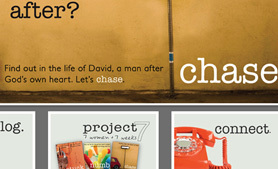 Web Design | Geared Creative Inc. 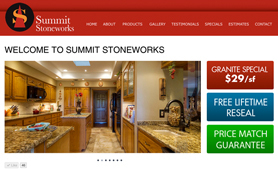 Summit Stoneworks needed a new design and site structure to update their website with new images and product offerings. 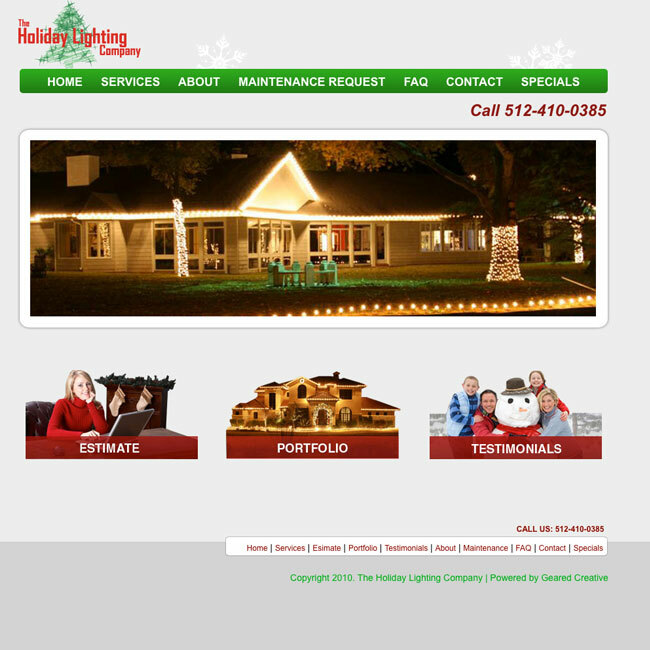 We created a custom CMS to manage their site as well as collect and sort submitted information forms for their sales reps.
We helped The Holiday Lighting Company redesign their website and created a custom CMS that allows their employees to create, manage and send estimates while on the job site. 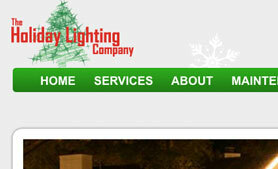 The site was build on a custom CMS platform. 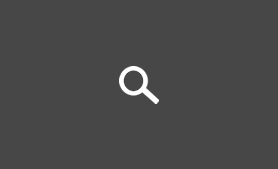 Enviromedia contacted Geared Creative to help them develop a new website in the WordPress platform for Texas Department of State Health Services. 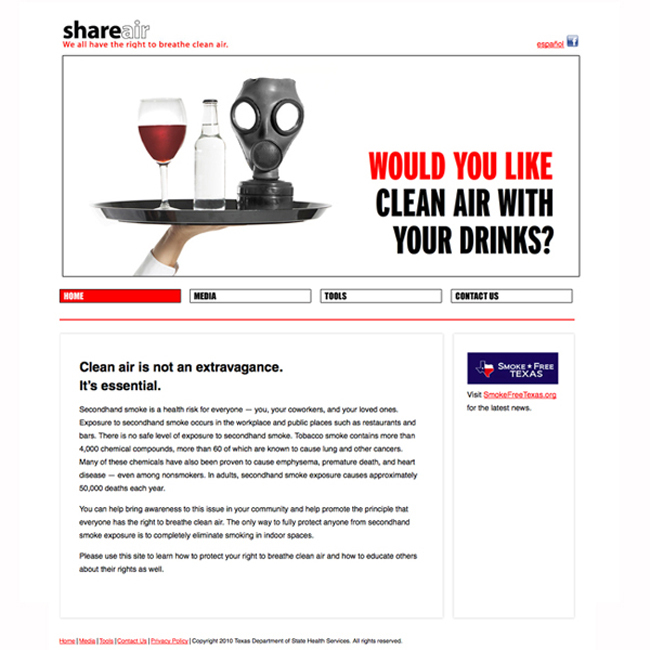 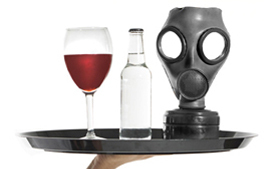 The site incorporates random flash banners and mouseover navigation images. 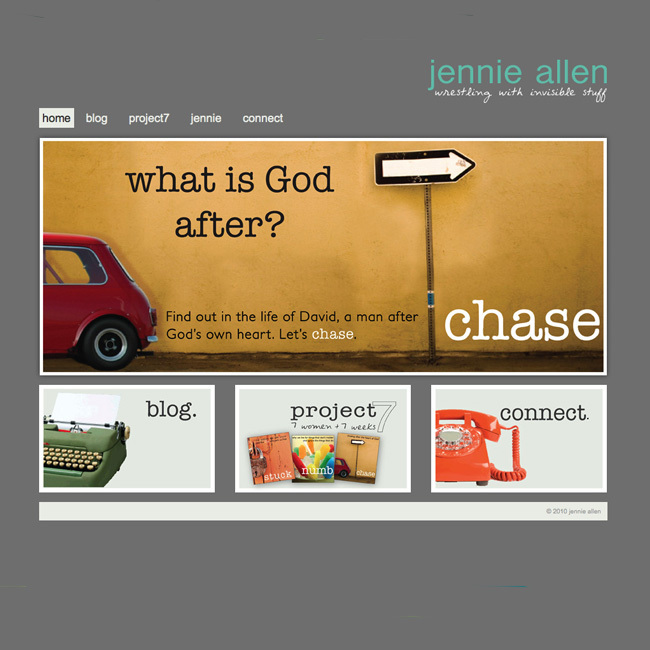 Jennie contacted Geared Creative to help her update and redesign her popular blog and add new sections and features that helped highlight her new books, studies and flash cards designed to help foster relationships. 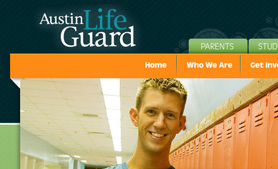 Austin LifeGuard wanted a complete revamp of their old site. 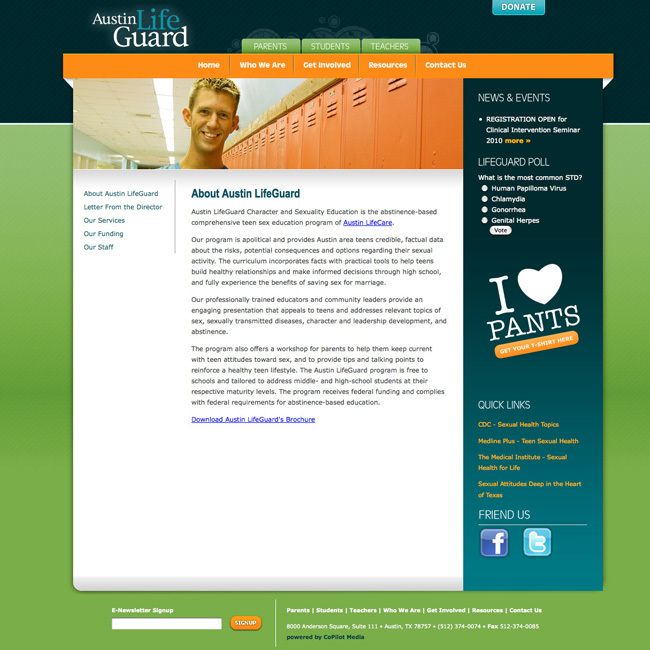 We helped them recode a new site design that was both attractive to students and educators. 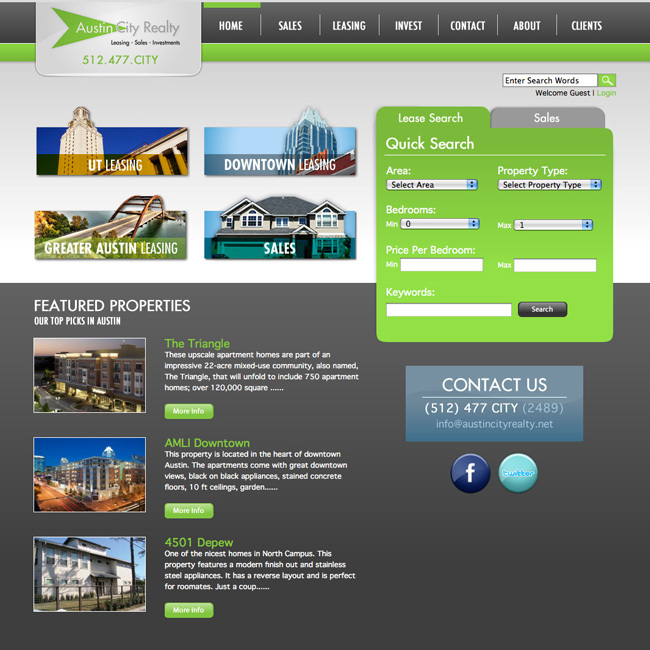 We built a custom CMS solution and utilized a number of Google API tools. 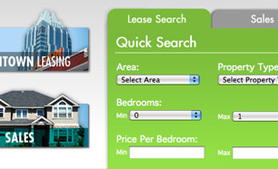 Austin City Realty required a major expansion to their old website. 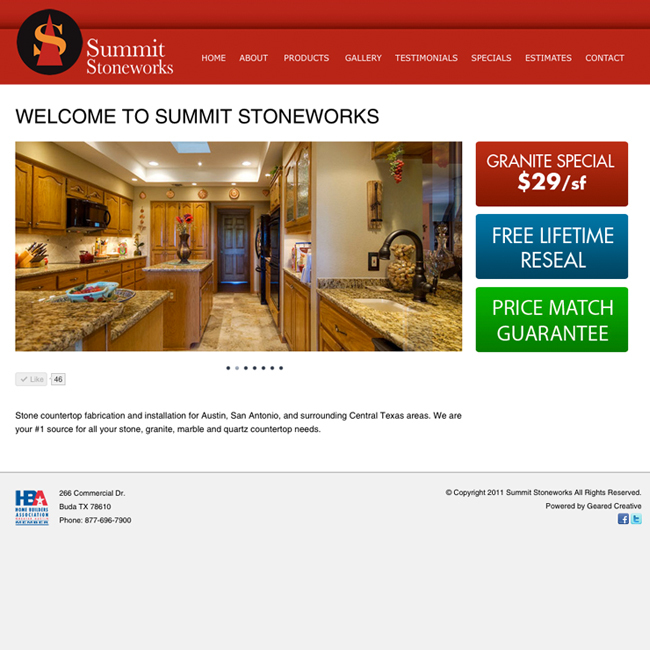 We helped them recode a new design and improved their database and agent/user functionality helping ACR communicate better with their clients.